← See The Blood Moon In Just A Few Hours! 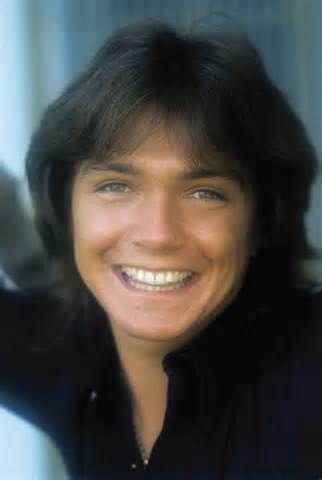 Happy 64th Birthday David Cassidy! 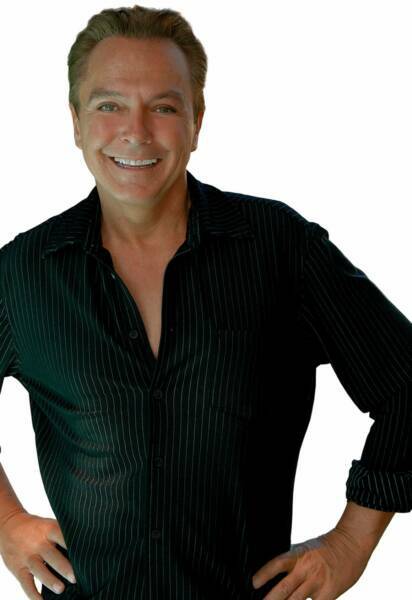 Happy 64th Birthday to David Cassidy! If you would like to leave David a birthday message, click here.